Thanks for you encouragement. 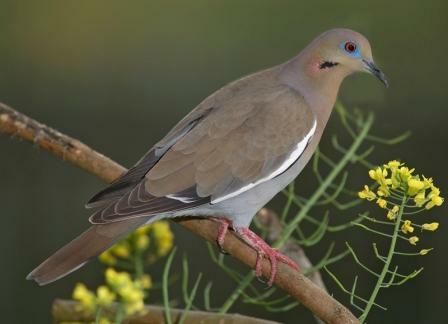 Most of us have written about the Doves or Pigeons at one time or the other. We are trying to honor the Lord and show His Majesty through what He has created.